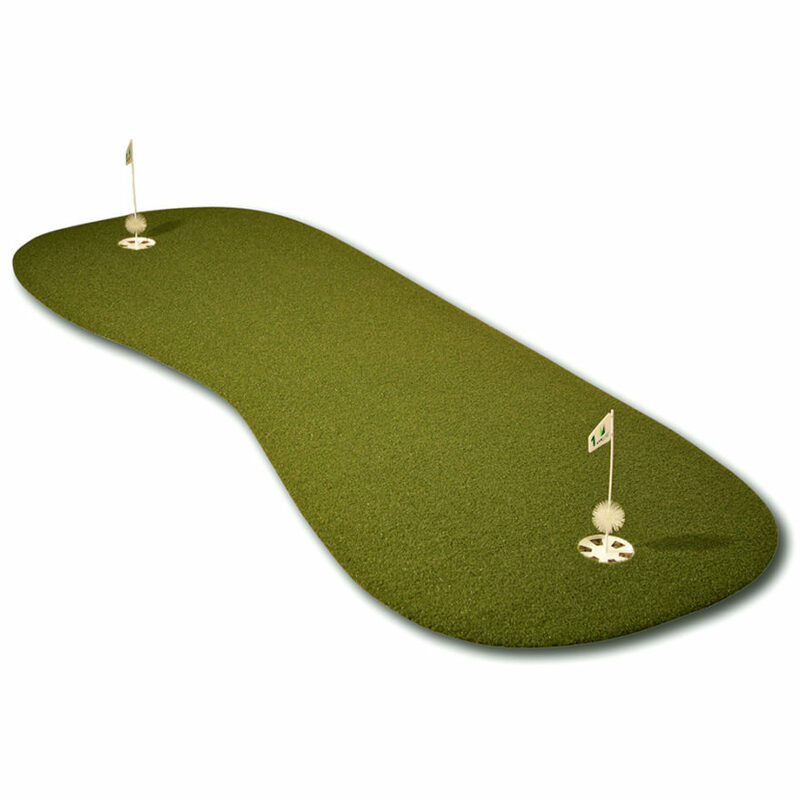 This 4×10 putting green is our most popular portable putting green giving golfers plenty of room to practice their short game virtually anywhere. 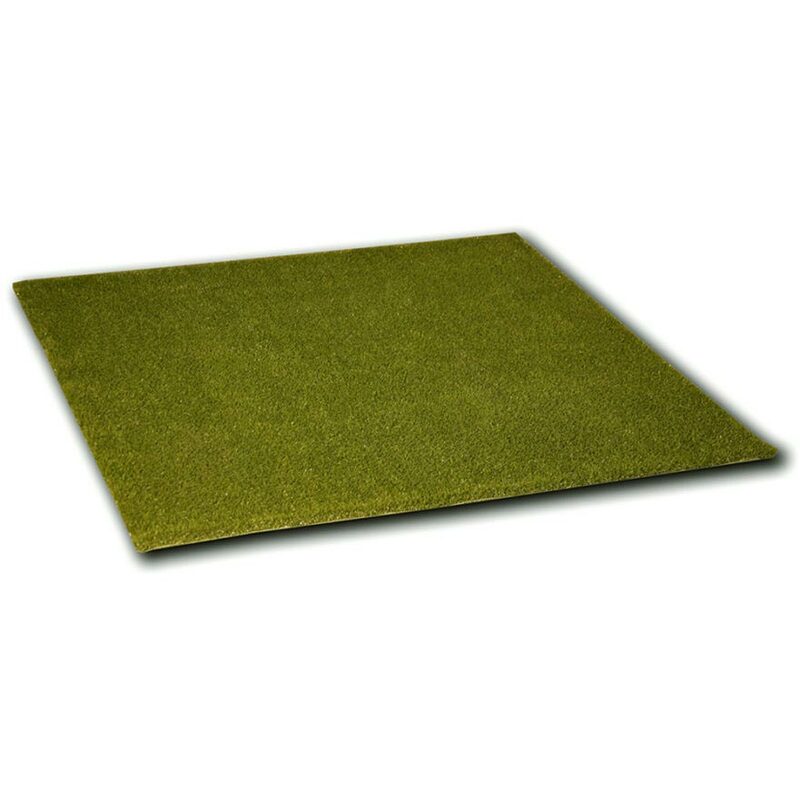 The 4′ x 10′ portable golf green is the largest of our versatile nylon top cloth golf practice greens designed to provide the most realistic putting surface. 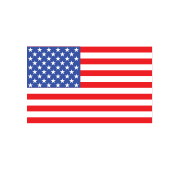 Our 100% nylon construction is designed to perform in every way like a natural grass green.